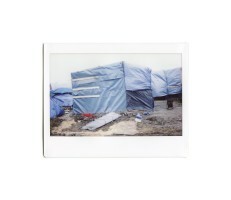 In recent years thousands of refugees fleeing from war and poverty in Africa and the Middle East have gathered in the city of Calais and in the municipality of Grande-Synthe (Dunkirk) - located in the northern area of France - using these places as a stopover point before trying the entrance to Great Britain in the hope of a better life. 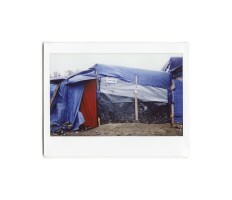 They have built makeshift shelters with ropes, pieces of wood, sheets, plastic sheeting, sticks, etc. 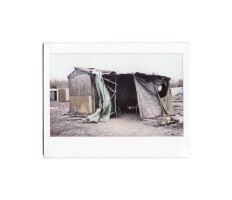 So real fields called "jungles" were born where people who cannot reach England are forced to live for months in poor conditions, without electricity and lying in tents in the mud. 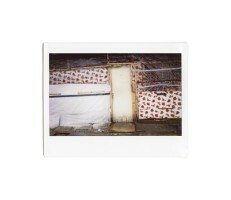 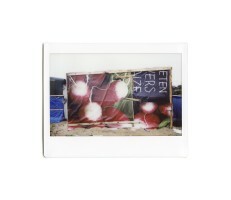 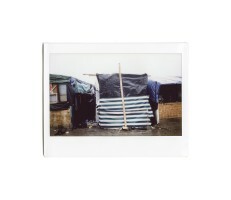 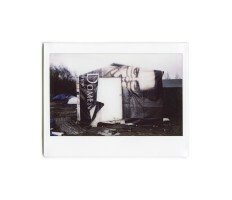 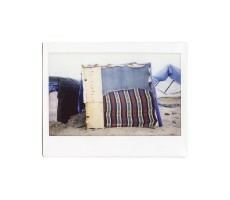 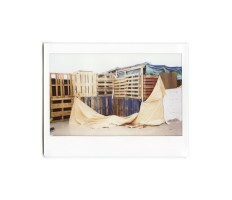 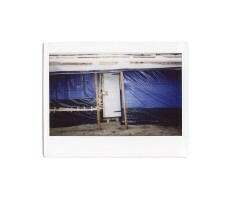 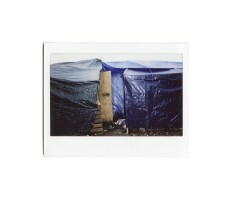 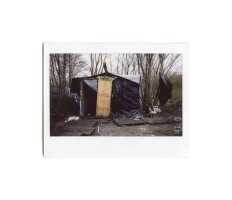 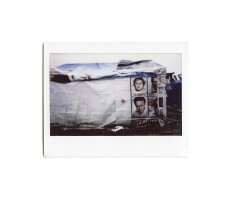 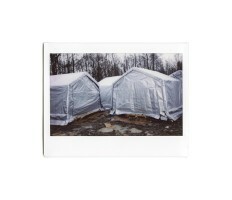 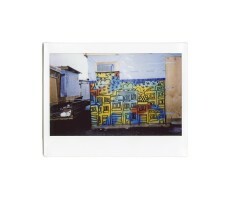 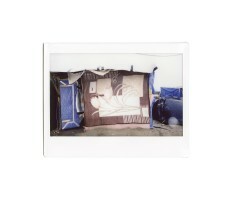 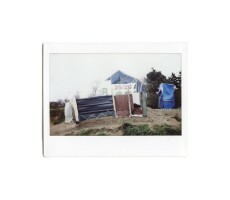 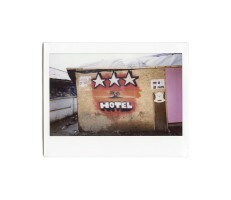 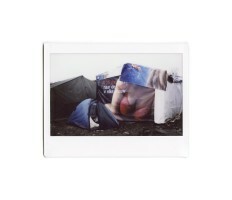 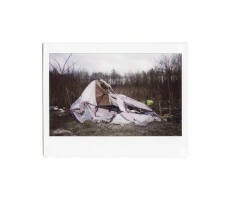 The work accomplished through instant films shows some of those tents who nevertheless remain the only sign of the dignity that migrants try not to miss: in their colors, in the way they are arranged, personalized and decorated there is the wish for normality, the frustration caused by unexpected difficulties and the desire to regain a semblance of intimacy.